For the first time, Minneapolis’ PedalPub is opening up rides this week to tap into the extra attention and visitors downtown for the Super Bowl festivities. The “party bike business” launched its first winter tour on Tuesday evening, blasting Prince’s “1999” as it slowly rolled down Hennepin Avenue downtown, embracing rush hour traffic and temperatures that felt like 10 degrees with the wind. The business, which opened in Minnesota 10 years ago, normally shuts down from November to March not because of cold temperatures, but because ice and snow can make it difficult to navigate the 16-seat bikes. But with clear streets Tuesday and hundreds of visitors traveling downtown, the 11 participants peddled from the North Loop to one restaurant, Kieran’s Irish Pub. The 10 bikes will be available this week for shortened tours, cut from two hours to 90 minutes, and are taking place from 10 a.m. to 6 p.m. through Saturday and shorter hours on Super Bowl Sunday. Three PedalPub bikes will also be stationed around places downtown, not to ride but to help spread the word and pique the interest of visitors — especially Patriots and Eagles fans. 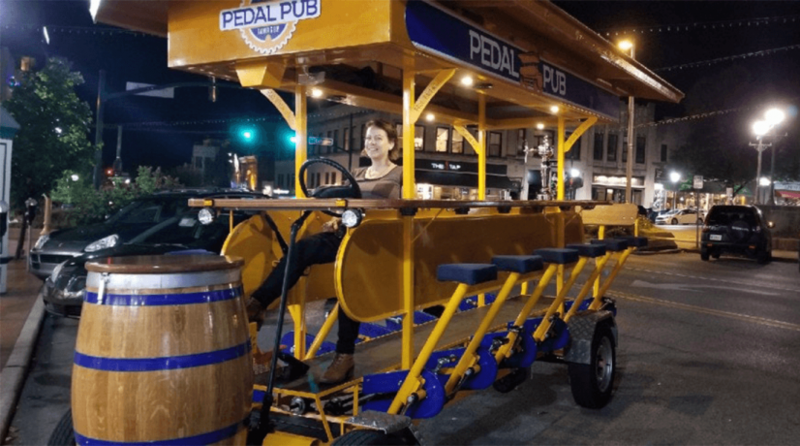 While PedalPub started in Minnesota and is now in 45 markets across the country, there are none in Boston or Philadelphia. The novelty prompted pedestrians on Hennepin Avenue to snap photos and video of the passing PedalPub while bus drivers slowed to wait for the bike to turn. All of the participants were hardy Minnesotans, bundled up in jackets and gloves as they introduced themselves. As they peddled, they did the Skol chant and passed around Bud Light and Summit beer cans before stopping in front of the Prince star at First Avenue to take photos. “This is an exception [in the winter] … to engage with the fans and public,” said Michael Carlson, owner of PedalPub Twin Cities. Visit the Star Tribune to view the article directly. Bill has over twenty-five years combined experience in managing turnarounds, running businesses, integrating key acquisitions, and managing sustained performance improvement projects in both small and large scale organizations. 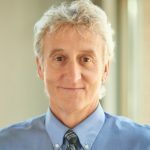 He was the President and CEO of Suntava from 2007 to 2017, Vice President and General Manager at The Schwan Food Company from 1997 to 2007 and was Engineering Manager at Fisher-Rosemount, Inc. from 1984 to 1996. His management plans with these companies were based upon leadership in four key areas: aligning the human element with the business’s strategic vision, leveraging the core competencies of the organization, developing a business operating system that delivered desired results, and a relentless approach to continuous improvement. There’s more great Pedal Pub news! 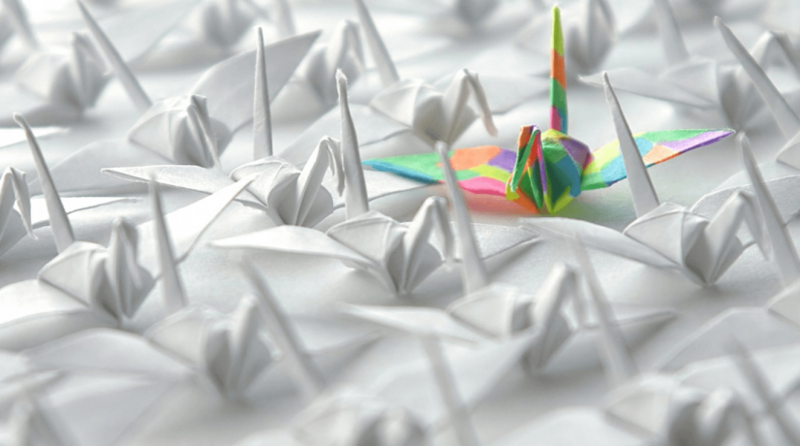 Check out these articles to keep reading.